Awards: Top Finishers Cups to top overall male and female winners as well as Masters winners for male and female. Medals given to top three in male and female 5 year increment age groups from 10 and under to 70 and up. There will be an early packet pickup available on Friday evening September 30th from 5:30 - 7:30 p.m. in front of Old Navy (just outside the food court). 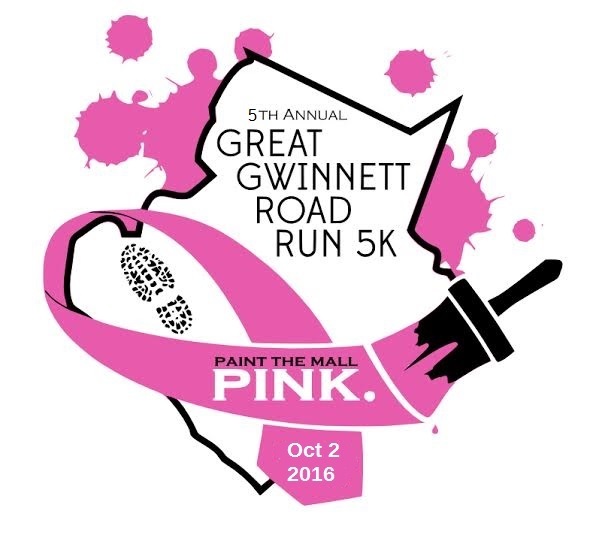 There will also be race day packet pickup starting at 7:00 a.m.